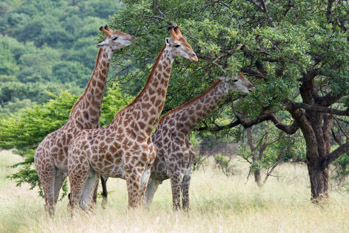 These 7 days provide the perfect combination of luxurious safari and beach leisure. 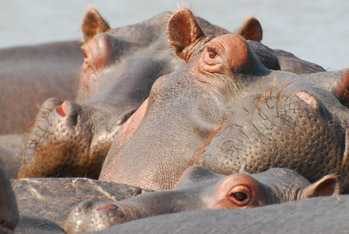 St Lucia is a wonderful beach and bush destination, where hippos wander the streets at night! 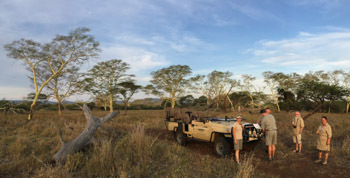 Scuba, snorkel, or relax on the tranquil beaches at Rocktail Beach Camp, and then finish on a high at Manyoni Private Game Reserve for some exceptional wildlife viewing and excellent cuisine! This morning you will fly into Richards Bay airport and journey to St Lucia. 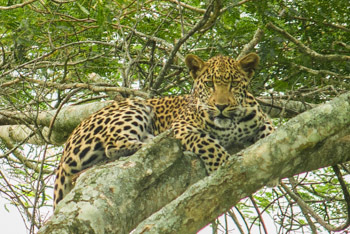 You will have some time to relax before joining an afternoon boat cruise on the St Lucia Estuary to get up close and personal with the hippos and crocodiles resident here. 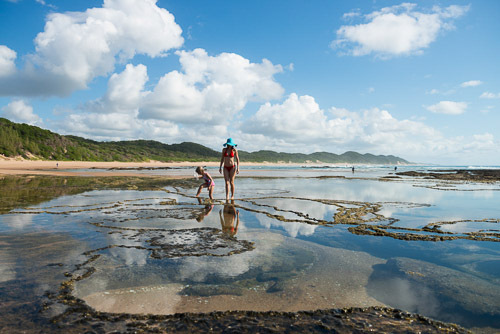 Explore the Eastern Shores of the iSimangaliso Wetland Park on a day tour to Cape Vidal. 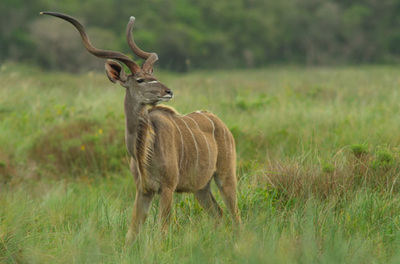 The iSimangaliso Wetland Park is a large and elongated park with an area of 332 000 hectares. The biodiversity of the park is impressively high, boasting 526 species of birds, which is half of the total number of bird species found in South Africa and 25% of birds found on the African continent! 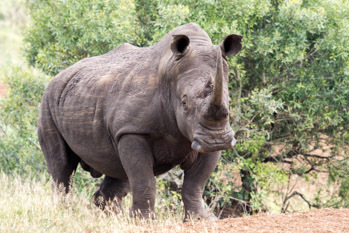 You have great chance to see rhino, buffalo, kudu and other smaller species of antelope on your drive through the park. 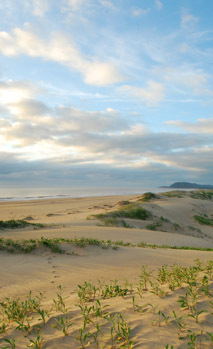 Once at Cape Vidal you can enjoy some time at the beach, swimming or snorkelling. 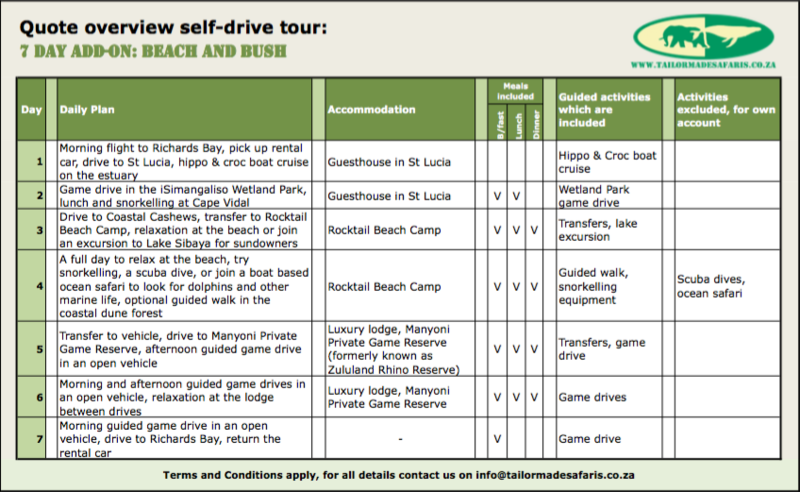 Your lunch will be served at the beach and the tour ends with a game drive back through the wetland park to St Lucia. After breakfast this morning you'll leave St Lucia and head north along the coast to the super-deluxe, 4-star Rocktail Beach Camp. 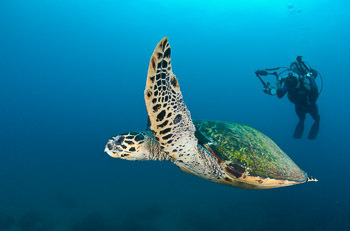 You'll spend the next two days in a pristine beach location and have a variety of activities on offer during your stay, from ocean safaris and scuba diving to guided walks in the coastal dune forest! Today is yours to relax; take a walk on the beach or through the beautiful coastal forest, swim or snorkel amongst a variety tropical reef fish in the warm waters of the Indian Ocean, or enjoy one of many other activities the lodge offers. 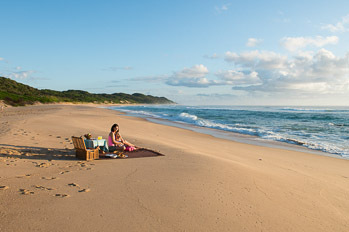 A last dip in the Indian Ocean, relax, eat breakfast and then it's time to head on to your final destination, the wonderful Zululand Rhino Reserve! 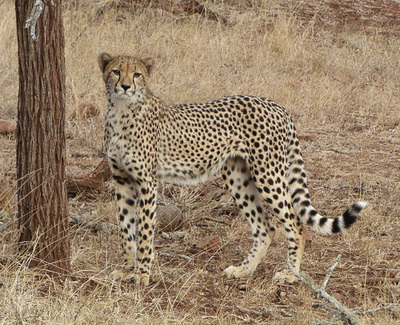 This large private reserve is one of the finest in the region, and offers great wildlife viewing. 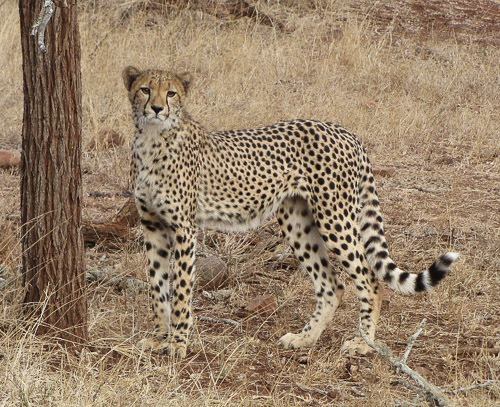 Not only do they have large numbers of white and black rhinos and other members of the Big 5, but additionally cheetahs and African wild dogs! 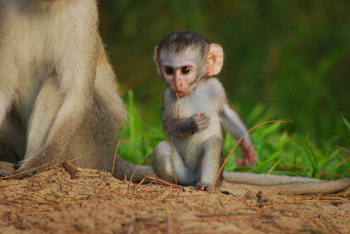 For the next couple of days you'll stay inside the reserve, at a beautiful luxury lodge. 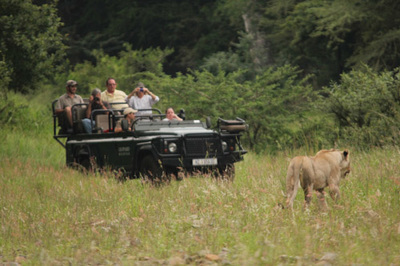 Here you will be taken on game drives every day in an open safari vehicle with a wonderful guide. This afternoon you will join your first guided game drive and be on the lookout for Africa's iconic animals! 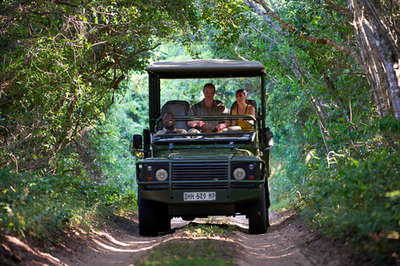 This morning is your last chance to explore Zululand Rhino Reserve, be sure to make the most of it! Enjoy a delicious breakfast before leaving the park and returning to Richards Bay Airport.